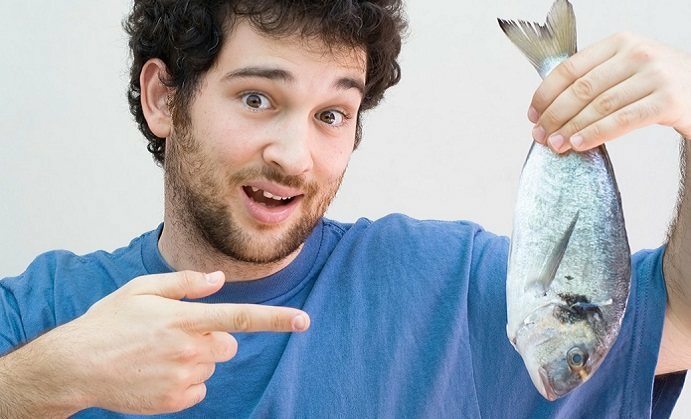 What is NutraSea Omega 3? NutraSea Omega-3 by Ascenta Health deserves a spot on our top 10 dietary supplements for its excellent quality and noticeable results. This product is one of our top picks because it is so family friendly. It’s great-tasting, ultra pure and easy to incorporate in a daily family regimen. This omega-3 product is made with cold water fish off the coast of Peru and has been independently tested and certified for quality and purity. This product uses a mix of antioxidants such as green tea extract and vitamin E to keep the product in outstanding quality and achieve exceptional taste. These ingredients allow the fish oil not to oxidize. The product also contains flavoring, tocopherols (derived from non-GMO soy) and green tea extract. It delivers a daily value of 1250 mg EPA+DHA. This product comes in liquid form. The recommended daily dosage is 1 tsp daily. It can be added to fresh foods and salads. Cooking with it is not recommended since the heating process could make it lose some of the properties it has. Once is it open, it should be refrigerated. There is no recommended quantity to take or if any dose at all should not be exceeded. This product should not be given to children under the age of two before consulting a health care professional. The product is available in assorted flavors in 200 ml bottles or 500 ml bottles. The 200 ml bottles are $19.99-$24.99 and the 500ml bottles are priced at $42.90. Unfortunately, there were no deals for those who may have wanted to buy a higher quantity of the product at a reduced price. Consult a doctor before taking this supplement. It should not be taken whilst taking blood thinning or blood pressure medication. This supplement could upset the stomach and cause nausea. The manufacturers offer no type of guarantee at all. Some positive reviews were found all claiming that it works and it does not leave an unpleasant taste or odors, unlike other Omega-3 products. The product shows good results and all the customer reviews reinforce that this product boosts overall health. 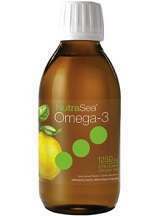 It is also very easy to use as it is in liquid form and has a good taste, unlike many other Omega-3 fish oil products. This makes it particularly interesting in encouraging the entire family to boost their omega-3 levels. A 200 ml bottle should last one individual about a month. If you were using this for the entire family it will get a bit pricey and we are disappointed that such a family-friendly product doesn’t offer family-friendly discounts. Also, the fact that there is no guarantee may deter some potential customers.